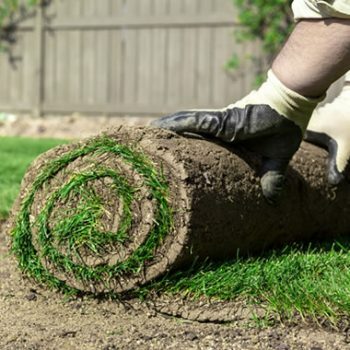 Sod provides you with an almost instant lawn. The sod farmer does the growing work for you and you reap the benefits! The sod comes with a layer of mature grass and a soil layer. 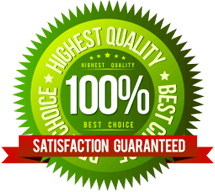 We prepare your lawn by removing any trees or shrubs, removing any vegetation (i.e. old grass), and then we level the area. The exciting part (for you) comes when we lay down the new sod. While it’s not immediately ready for foot traffic after we finish, it instantly looks like a finished lawn. Give it two to three weeks of time, and some good watering and it will be established enough for you and the family to use it! Ready for your new, instant lawn? Contact us for a free quote!